Are you getting ready for Valentine’s day? 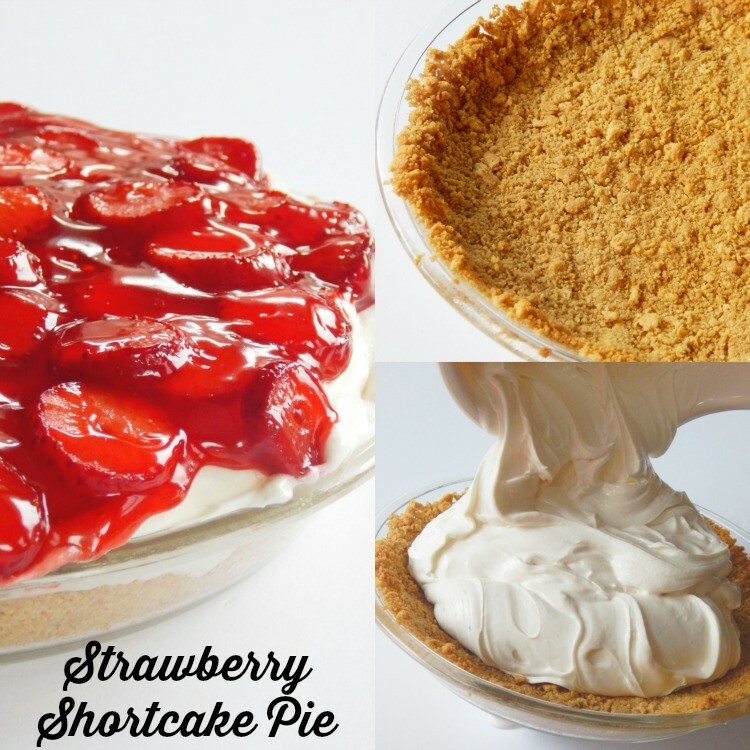 This recipe for Strawberry Shortcake Pie is just the thing! 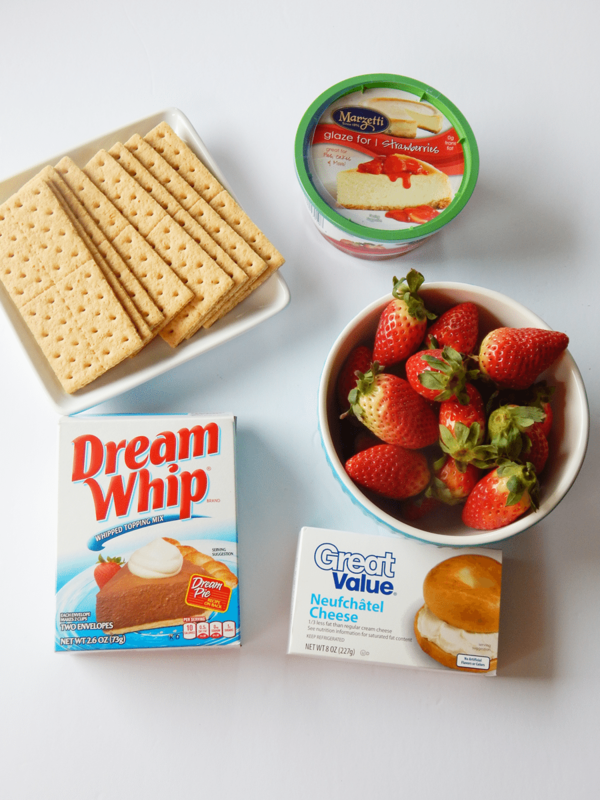 While it’s baking in the oven use a medium sized bowl and mix together the dream whip package and follow its instructions. 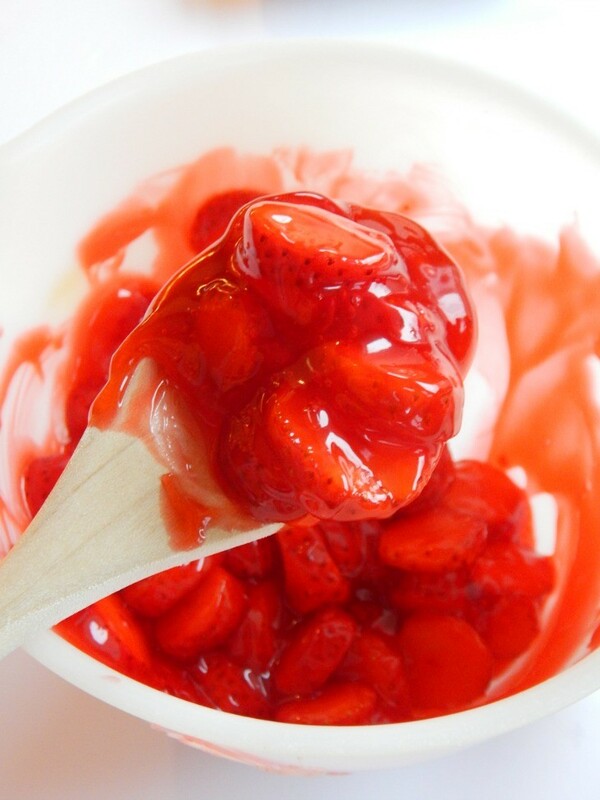 What is your favorite dessert to serve up for Valentines day? 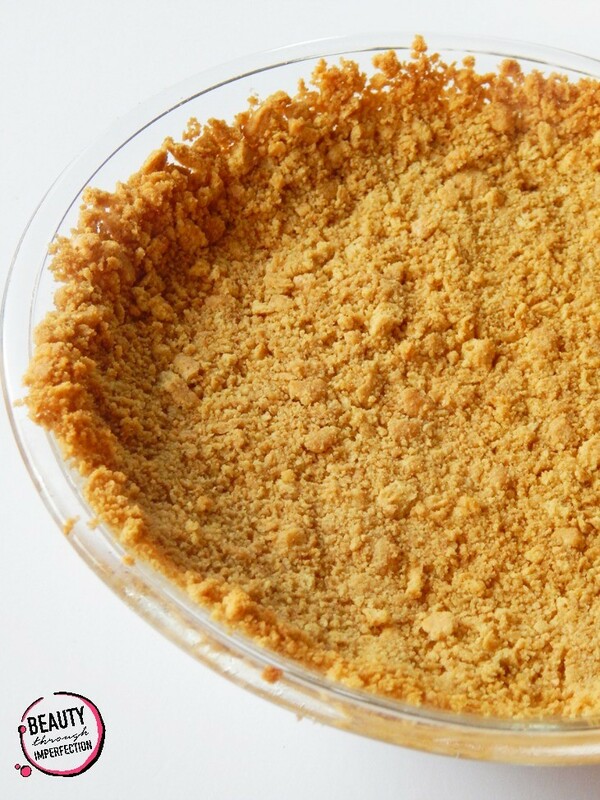 This one is so creamy and delicious! Let me know when you try it! Thanks for reminding my that Valentine’s Day is less than a month away already. Time to start thinking about school Valentines for the kids and fun surprises for hubby and kids. 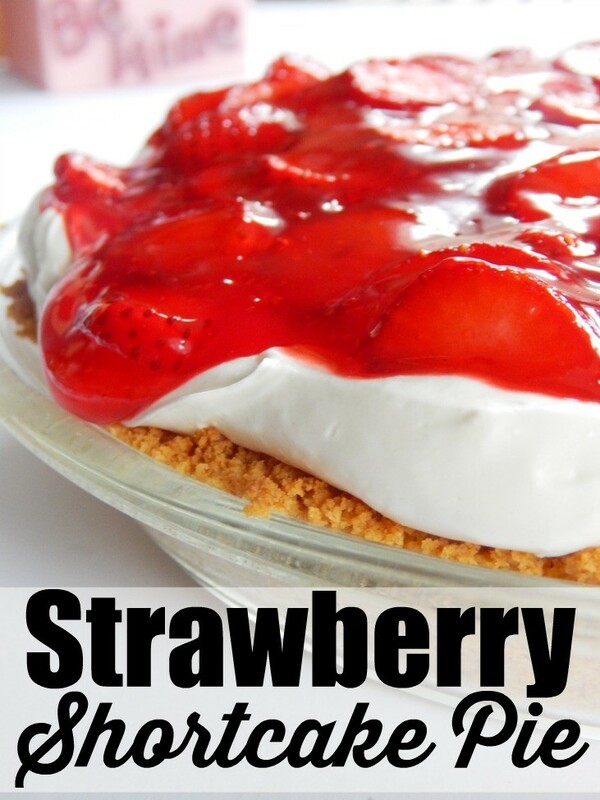 Hey Buddy!, I found this information for you: "Strawberry Shortcake Pie". 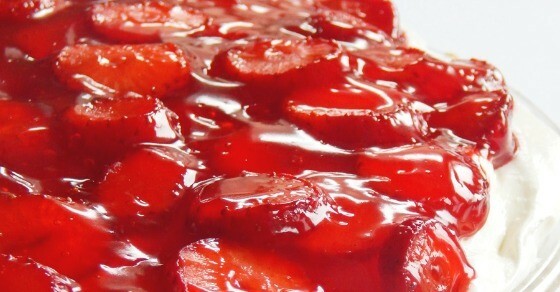 Here is the website link: https://www.beautythroughimperfection.com/strawberry-shortcake-pie/. Thank you.